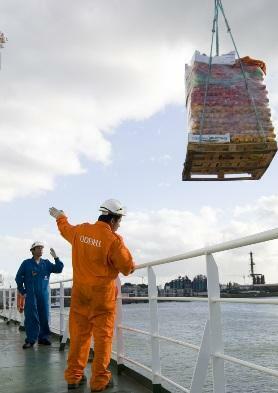 What’s it like working as an Ordinary Seaman? A seafarer in the deck department of a ship, an Ordinary Seaman is an apprentice on the path to becoming an Able Seaman. 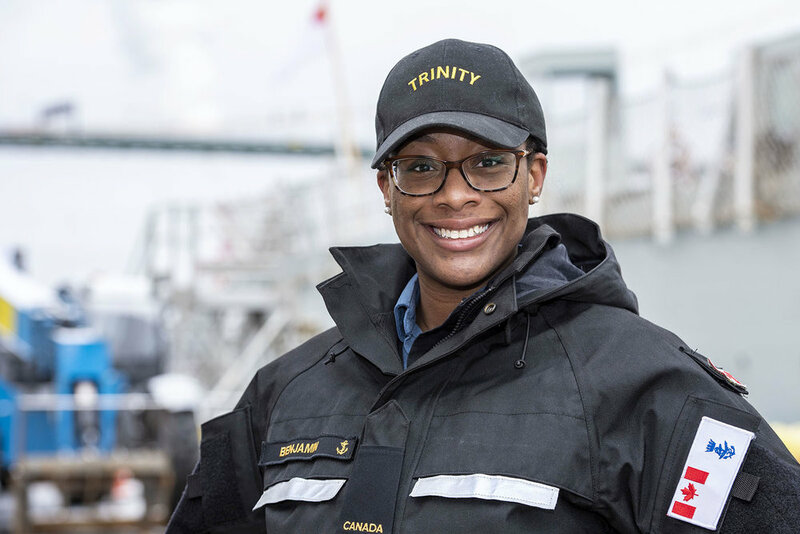 An Ordinary Seaman (OS), or Rating, works on-board gaining ‘sea time’ and once the appropriate amount of sea time has been completed, the OS can sit a series of examinations to become a certified Able Seaman. Work on-board is in shift patterns as a ship is working 24 hours a day, seven days a week and must be manned at all times. The work a Rating is required to do in that time can be varied as it is important that the Rating understands all sections of the ship before moving to a higher ranked position. 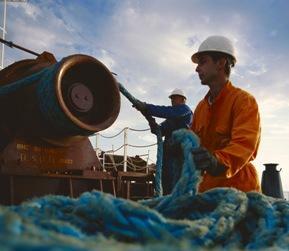 While the actual role of an OS will vary with the type of ship, the type of voyage, the number of crewmembers, the weather, and the demands of the supervisor, an OS can generally expect to perform duties that aid operations and maintain the deck department areas and the ship’s equipment. Those duties can include buffing and painting decks and superstructure, sweeping and washing the deck, handling wires and ropes, maintaining cargo-handling gear, rigging, and running gear, securing cargo, and launching and recovering lifeboats. While an OS is not usually required to stand watch, part of the OS’ training will include examinations on watchstanding skills, which can include performing lookout duties and being a helmsman. Ordinary Seamen can find work with shipping companies, cruise companies, port authorities and ship agencies, and the work is, by its very nature, truly international. 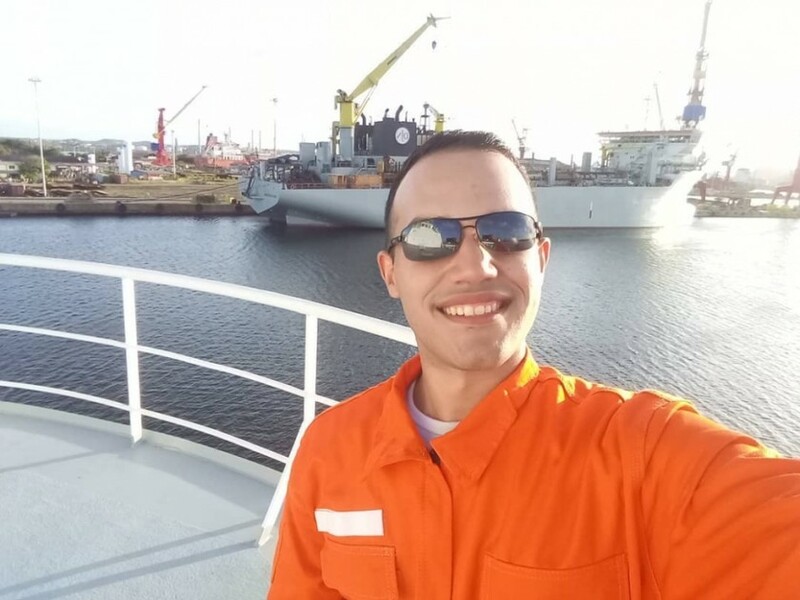 With an acknowledged shortage of seafarers in the industry, positions are widely available on a range of ships, including bulk carriers, gas carriers, containerships, tankers, and cruise ships. There are different grades of ratings, covering deck/general purpose, engine-room and catering, and generally ratings are required to have undertaken basic safety training qualifications, and be physically fit. Starting a career as an Ordinary Seaman sets a candidate on a clear career path that culminates in becoming the Master of a ship. What happens if I join as an Ordinary Seaman and then decide I want to be an Officer? Provided you show the right aptitude, it should be possible to study for the necessary qualifications and achieve Officer status. Is it difficult to make the step from an Ordinary Seaman and qualify as an Officer? There are countless examples where an Ordinary Seamen have succeeded in gaining officer qualifications and it is something that is greatly encouraged by the Unions, the companies and the colleges. And although you may not have the academic qualifications necessary for immediate entry as an Officer, there are Distance Learning Programs and college courses that can help to bridge the gap. The 50,000 strong world trading fleet provides ample opportunity for a budding Ordinary Seaman, and employers are keenly looking for fit and ambitious recruits to get on the first rung of the ladder of a career at sea.